One of the hardest lessons to teach kids early on is the power of words. Teaching them how words can hurt and that we need to be careful of what we say when we are feeling emotions like anger, pain, sadness may cause damage to someone else that we don't intend to harm. Explaining that like actions you can't take back words is even harder. So, to help explain this message to kids we can use books. 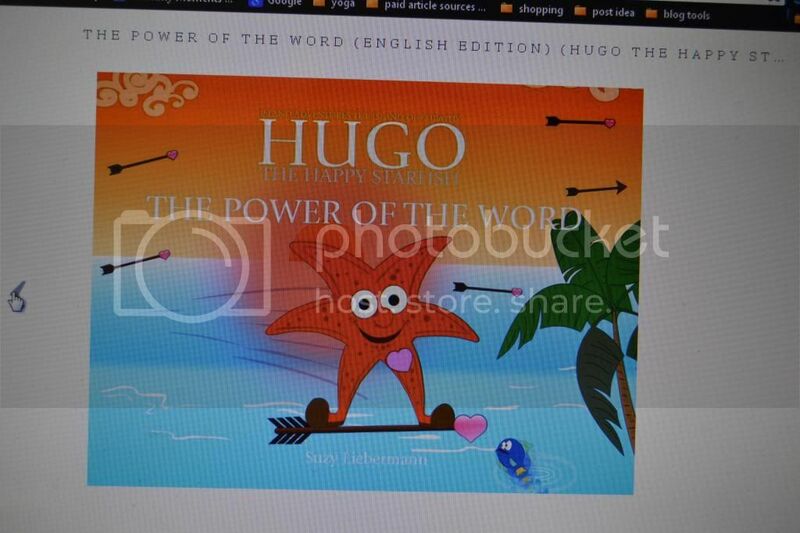 Mommy Moments with Abby's review of Hugo the Happy Starfish: The Power of the Word: We love to check out and see what Hugo the Happy Starfish is up too! He is always doing something that gives us laughs or has us wondering what will happen next. This story was no different. The kids loved the new character for them, Charisma. The kids were very excited for Hugo's new journey. They thought the heart arrows were funny and of course I helped them feel what Hugo felt with some tickles! They didn't like the idea of Hugo saying bad words though. My daughter said, "Oh No, That isn't a good idea!" and she was right. 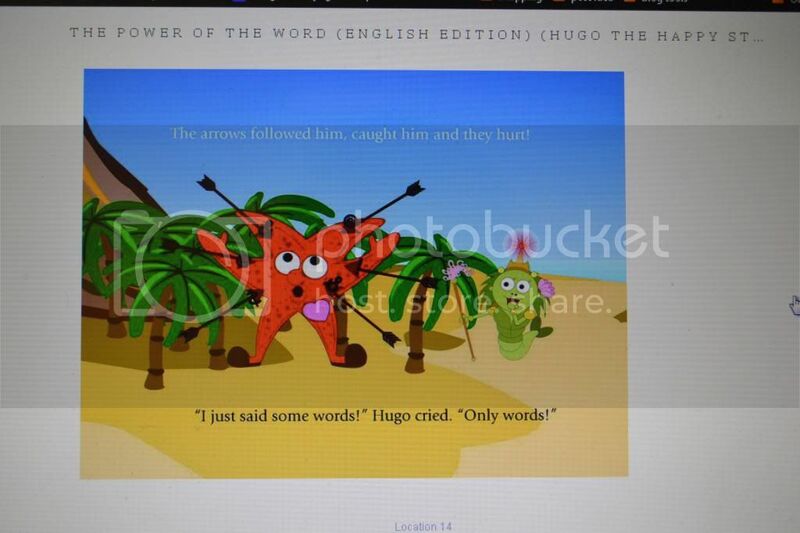 Hugo got to feel the pain of bad words and the kids got a great example of the difference in good words and bad words. Of course, this brought up the conversation of honesty. If someone does something bad and you tell them it's bad and they cry is that bad words? No, being honest is never bad. I was excited for this additional lesson for the kids!. So, for one message on what bad words do, we ended up with two messages! This is a great story to help you explain the difference in good and bad words and the messages they offer when we use them. 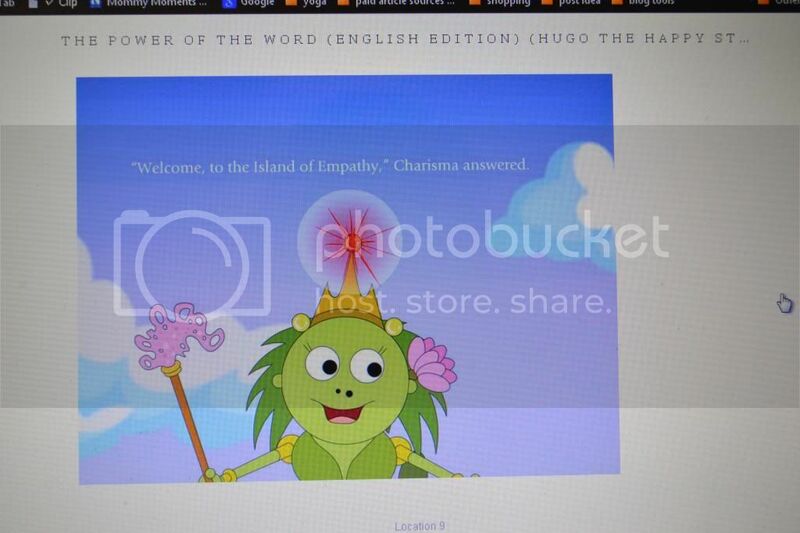 On the ISLAND OF EMPATHY Hugo learns about the power words can have and the fact that if he has nothing good to say he is better off not to say anything. Words are like arrows, once you let them go you cannot take them back and depending on how you use them they can hurt. 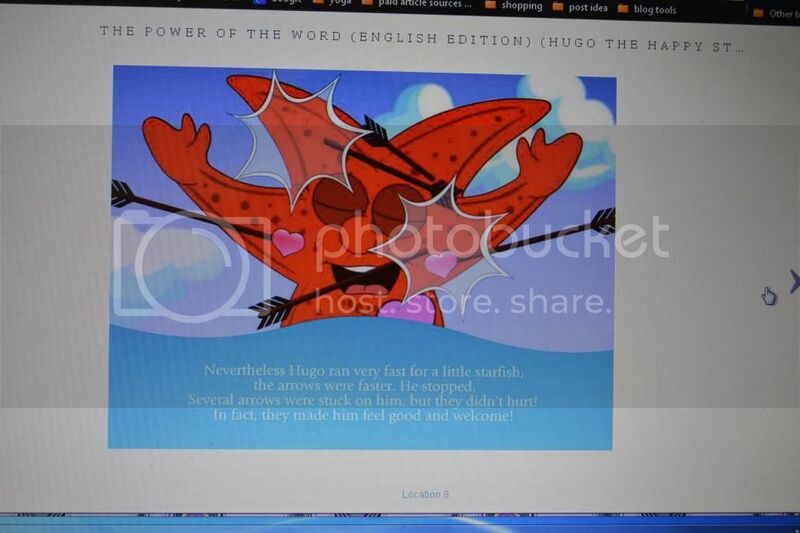 There are more HUGO THE HAPPY STARFISH stories waiting to be discovered. Make sure to read THE LAST BULLY and THE SECRET TO HAPPINESS, THE MAGIC OF THE MOMENT, ONE STEP AT ATIME, FLYING HIGH, and many more. The stories were developed in conjunction with the author’s teaching experience at an International Baccalaureate® School and they support the different learner profiles and attitudes of the IB PYP curriculum. Get your copy today and be sure to look out for more quality Kindle Books published by HAPPY LANGUAGE KIDS PUBLICATIONS!